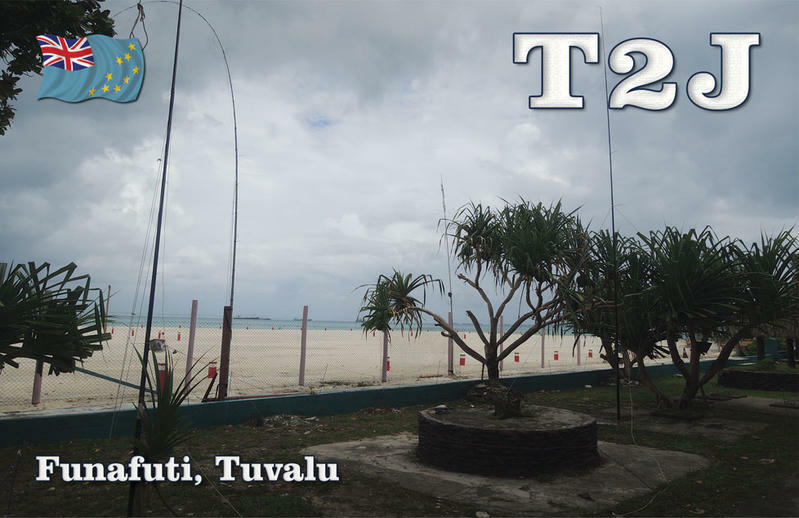 Nob JF2MBF and Ken JA2FJP will be active from Tuvalu Islands, IOTA OC - 015, 4 - 10 October 2016 as T2J. QSL via JA2FJP direct, OQRS ClubLog, LOTW. KEN YOSHIDA, 1-127 Shinmeicho, Tokoname 479-0852, Japan. Ken and I arrived here yesterday. This is the warmest place for us. == We have given up both 160m and 80m. == All bands are full of noise around 6pm till morning. many hams have enjoyed Hamming in the past. BUT I do NOT recommend this QTH any more to those who plan to operate in T2. through 160m to 10m become full of S9+ noise in USB mode. (S7 in CW mode). Because of above reasons, we have GIVEN UP to put up 80m and 160m antenna. We feel very sorry for those who have expected T2 on the bands. We arrived Auckland, New Zealand as sheduled. We will start T2J from October 4 as planned. 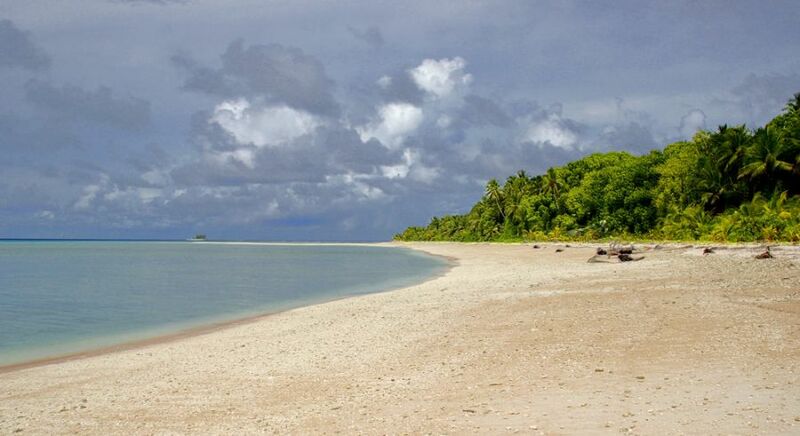 Tuvalu. Author - Tomoaki Inaba. Tuvalu. Author - Joe Hitchcock. 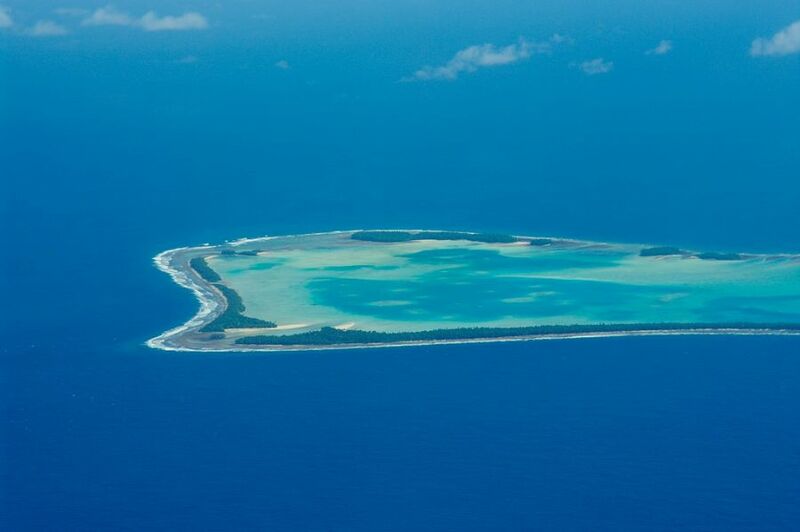 Fualifeke island, Funafuti atoll, Tuvalu. Author - Nick Hobgood. T2J. Where is Tuvalu located. Map.